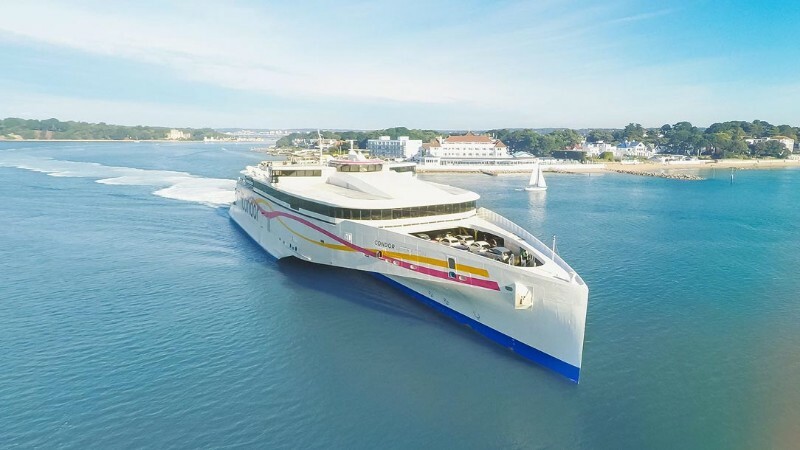 Day Trips from Poole to Guernsey with Condor Ferries - Discount Code! What happens on a day trip to Guernsey? • *Subject to availability, exclusion dates listed apply. • Offer valid for new day trip bookings made between 08 April and 29 November quoting or entering the promotion code “LETSGO10”. • Valid for Foot Passengers only on Poole to Guernsey route. • £5 supplement for Saturday. • FTC discount does not apply. • Offer not applicable to groups of 10 or more. • Bookings are non-transferable and non-refundable once confirmed. • Passenger must travel on the outbound and return sailing on the same day otherwise full fare at the prevailing rates will be charged. • Outbound and return vehicle combinations cannot be combined e.g. outbound foot passengers, returning with a vehicle. • Day trip product cannot be used for commercial travel. • Bookings made over the phone or at the port are subject to a £4 booking fee. 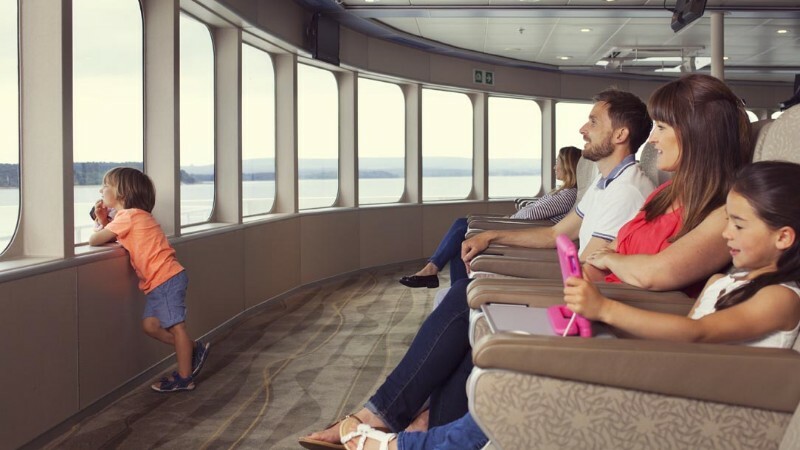 • Customers who amend their booking to sailings where the offer doesn’t apply must pay the prevailing rate, and all bookings amended after the promotion ends will pay the prevailing rate, which will not include the offer discount. • We reserve the right to withdraw this offer at any time. 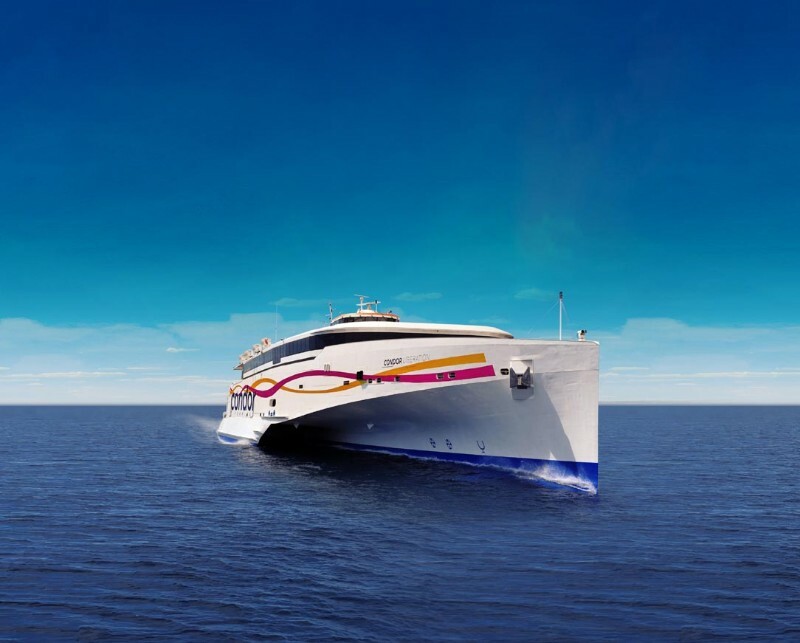 £10 off per person on day trips with Condor Ferries from Poole to Guernsey. Use promo code LETSGO10 when booking.